Organic Jasmine Oil Enfleurage – Limited Edition. We are the sole purveyor of this rare handcrafted enfleurage oil produced by our facility in South America. Due to the limited supply of this rare enfleurage oil, it is only available in our smallest sizes: 1/2 dram & 5/8 dram, each gift boxed. Enfleurage oils are not available for returns. 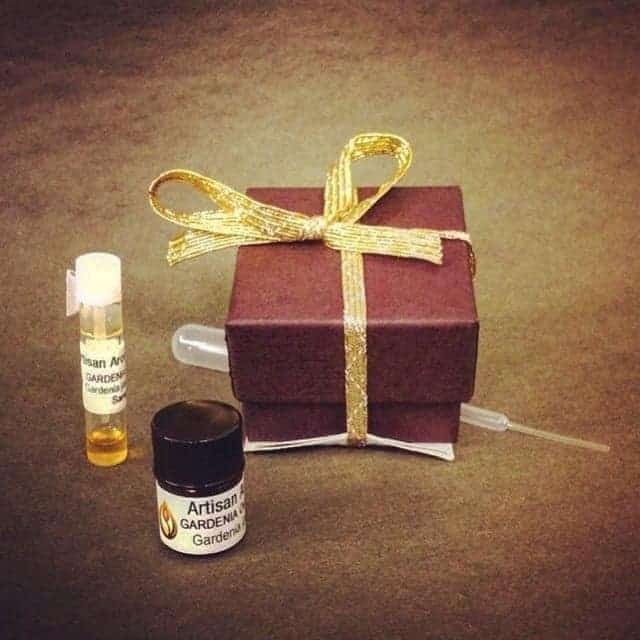 To insure your happiness, you may sample our Enfleurage selection with our 5 pack of Sample Vial Pack (5). Organic Jasmine Enfleurage Limited Edition is one of the most precious oils in the world and known for its heady floral fragrance. Our Limited Edition Jasmine Enfleurage is the rarest of the rare, coming from our small artisan organic grower/extractor in South America who extracts the essential oil by the ancient method of Enfleurage. Our Organic Jasmine Enfleurage Limited Edition is extracted with pure organic Coconut oil instead of the usual organic Palm oil. 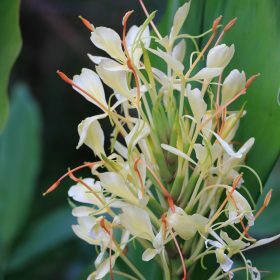 This process is more time consuming and takes more Jasmine flowers but the result is very special – pure Jasmine aroma without even a hint of the earthier undernote of Palm oil. Our Organic Jasmine Enfleurage (Jasminum sambac) is pure undiluted Jasmine Oil extracted using a very old, all-natural technique known as enfleurage. 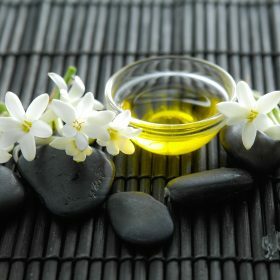 Since the essential oil of the Jasmine flower cannot be extracted by distillation or pressing, most Jasmine Oil available today is extracted by harsh solvents in a chemical process that produces a product called an “absolute” (Jasmine Absolute). 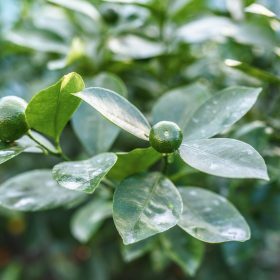 Although our Jasmine Oil is sometimes referred to as an absolute because it is not extracted by steam distillation, it is more correctly called a Jasmine Enfleurage. It is most rare, coming from a small grower/extractor in South America who uses only local organic Coconut oil and organic sugar cane alcohol to produce a true Jasmine Enfleurage essential oil. The entire process of extracting this Organic Jasmine Enfleurage Limited Edition is done by hand, with no heat and no harsh chemical solvents. Pure local organic Coconut oil is used to extract the aromatic oils from the Jasmine flower petals by absorption. Once the Coconut oil is completely saturated with the essence of the Jasmine flower, the Coconut oil is separated from the Jasmine oil by cane sugar alcohol which is then evaporated to leave only the Organic Jasmine Enfleurage Limited Edition. The process for producing our Jasmine Enfleurage is quite labor intensive and requires many pounds of Jasmine flower petals per mL of oil, but the results are astounding. 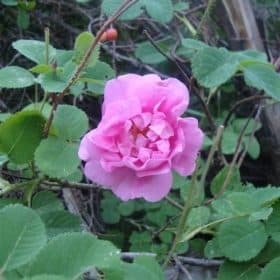 Many would find it difficult to differentiate the aroma of the oil from that of the actual flower – not quite as strong as the aroma when you are smelling the actual flower but, still quite wonderful. 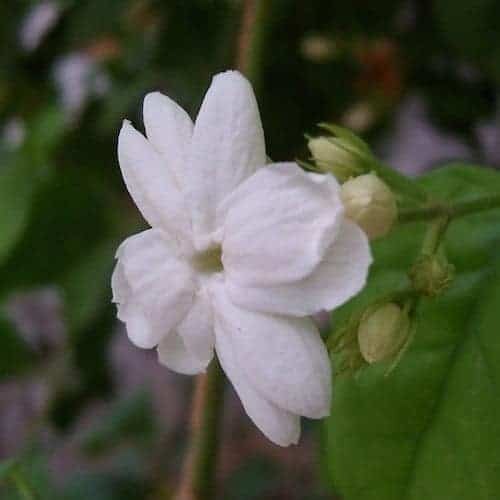 Jasmine cannot be distilled like most essential oils due to the delicate nature of the flowers and there is not enough oil in the flower to extract by pressing. 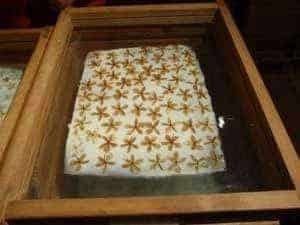 Enfleurage was the traditional method of extraction used in the 18th and 19th centuries and into the early 20th century. 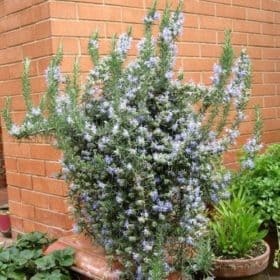 Solvent extraction using hexane has now virtually replaced the enfleurage method except for our own Jasmine Enfleurage. Solvent (hexane) extracted Jasmine Absolute is used extensively by the perfume industry. 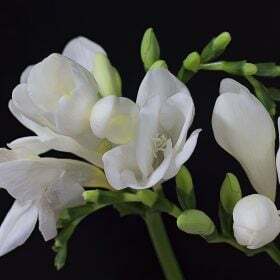 Only organic Coconut oil and organic can sugar alcohol are used to produce our Organic Jasmine Enfleurage and there is no hexane at all in this product. Both methods (enfleurage and solvent extraction) are time consuming, and the oil yields are quite small for the amount of materials used.